Harley-Davidson’s “Project Rushmore” is a bold initiative, and it has brought us a surprising number of innovations and upgraded components from a company with something of a take-it-or-leave-it reputation. As much as I would like to say they invented all of them, the truth is that H-D is catching up with the rest of the world. It has been a long time coming, but they are catching up. 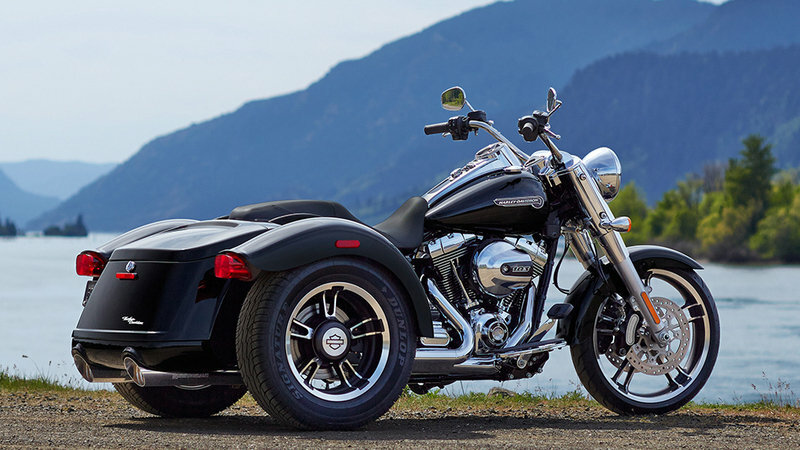 Most of the Rushmore features made their way onto the big touring bikes with a few bleeding over into the performance models, and in this case, into the trike range. 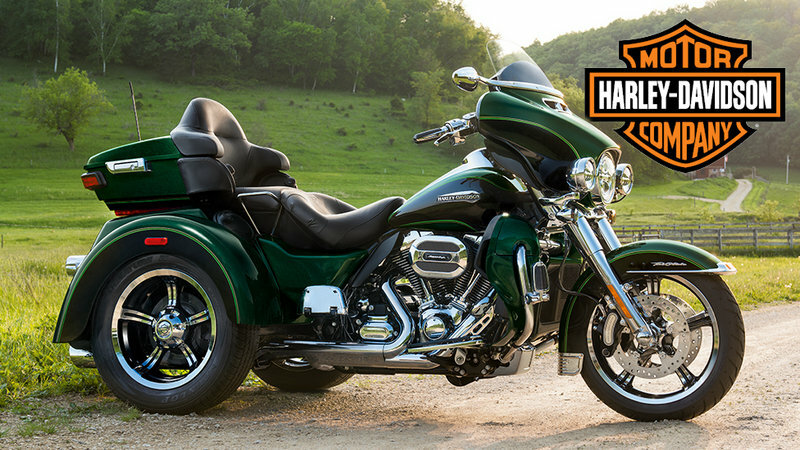 Introduced in the Fall of 2014, and released for public consumption as a 2015 model, the Harley Freewheeler sees some Rushmore yummy-goodness on a slightly different platform. This three-wheeled creation combines tripod stability with a high-performance motor for a sporty ride without all the usual trike trappings, unusual to say the least, so let’s take a look at this new breed shall we? Right off the bat you’ll notice that this isn’t your grand-dad’s trike. H-D kept the rear end clean with a nice fall towards the rear of the two cubic-foot trunk and bobbed fenders, and nary a Tour-Pak or backrest in sight to mar the lines. Only a pair of passenger grab bars inboard of the rear fenders interrupt the flow, and they are so inconspicuous as to be hardly worth mentioning. In fact, there isn’t much at all to keep a passenger on the vestigial pillion pad, but it isn’t really that kind of ride. 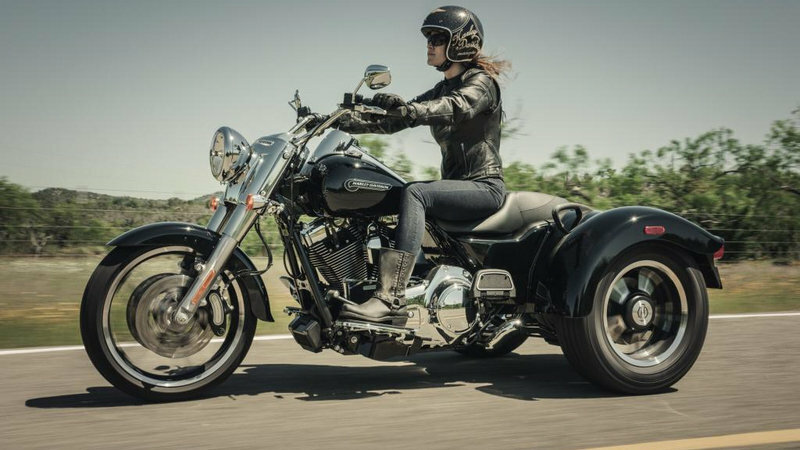 From the seat forward, the Freewheeler looks much like any other bike in the FLH family. A not-quite-full front fender leaves the big, dual disc front brakes and rim well visible. 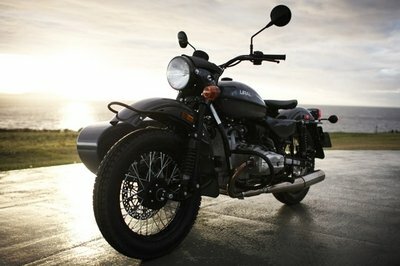 The fat front forks come with chrome shrouds and a chrome nacelle that encloses the headlamp can and tripletree. 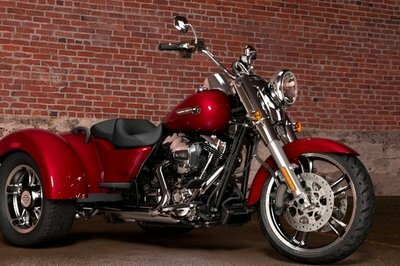 A chrome, tank-mounted instrument cluster completes the body bling, and the lines dive off into the scooped, Softail-like saddle. After that, the trike DNA can no longer be ignored as the rear end flares out to encompass the one-touch-latch trunk and wide back tires. Besides being double wide in back, the frame falls within fairly normal parameters with a 66-inch wheelbase and 4.9 inches of ground clearance. Laden seat height is in what you would call the lowish range at 26.9-inches off the ground. Not that it matters, the three-wheel stability and electric reverse feature ensures you will never have to Fred Flintstone this ride around the parking lot. 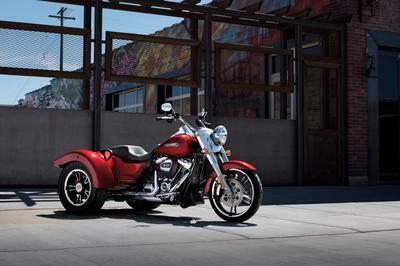 Overall length is within reason too at 103.1-inches long, two inches shorter than the Tri Glide Ultra. This length difference is undoubtedly in the Tour-Pak overhang on the Ultra. A tubular-steel frame and square-section backbone hold the thing together, and obviously a special swingarm is needed to run the pair of driven rear wheels. Unfortunately, the pair of driven rear wheels are both boon and bane. Sure, they provide lots of stability, but the inside tire resists the turn, and calls for strong steering input. Harley set the steering head at 26 degrees for 3.96 inches of trail to try and combat some of this tendency, but to be honest, you can only do so much with a two-wheel-in-back trike arrangement. Pardon me while I labor an obvious point. The lack of leaning ability not only affects your ability to make the corners, but it also reverses the steering from what bike riders are used to. In other words, no counter-steering, so you actually turn right to go right. I don’t know about you, but my muscle memory would make this transition a real challenge. Riders buying into the wind and looking at a trike as a first ride are actually very fortunate since they will never have to deal with this particular problem. The brakes come with H-D’s Linked-Brakes feature as standard equipment. If you apply the front brake first, the system goes on standby and you get full individual control over the front and rear brakes. The system kicks in when you apply the rear brakes first and a portion of the rear braking effort gets shunted off to the dual, six-piston front calipers to bind the 300 mm discs. 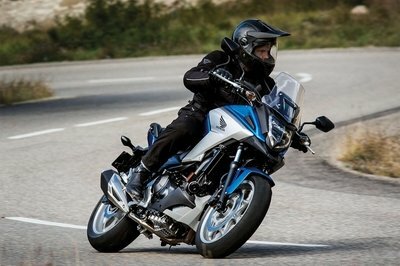 Only four of the pots are used for front brake lever action, the other two operate at the command of the Linked-Brakes system, and a single-pot caliper pinches the 270 mm rear discs, one on each side. We have no ABS here, but what we do have should help keep the Freewheeler under control. A manual parking brake lever under the left heel provides easy and secure parking. Now for the tires; the back tires are big...like really big. I’ve seen smaller car tires, and at 5.5-inches wide on a 15-inch rim, I expect the contact patch is rather large indeed. 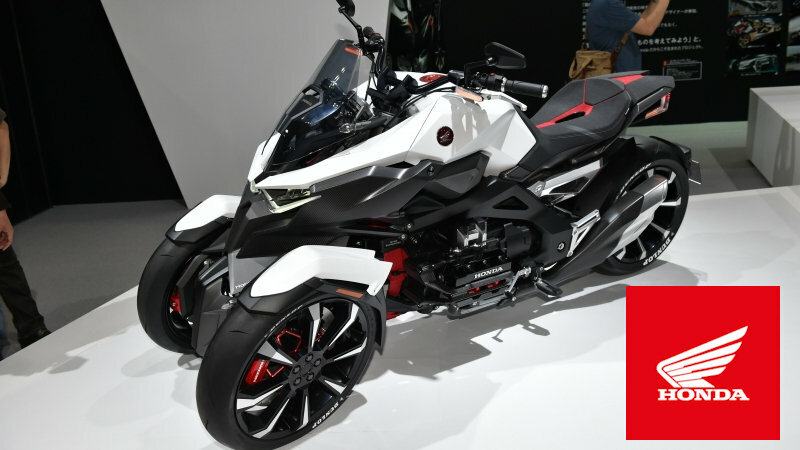 The front tire is more motorcycle-like in its design, and it rolls out at 3.5-inches wide on the 15-inch “Enforcer” rims. A set of 49 mm, hydraulic front forks buoy the front on set-damping parameters and 4.6 inches of travel, but the air shocks in back provide almost infinite, incremental adjustment to the ride. This allows you to adjust for changing loads due to cargo and passenger versus solo riding, and while it only gives up a short, three-inch stroke, air-ride is nice, m’kay? 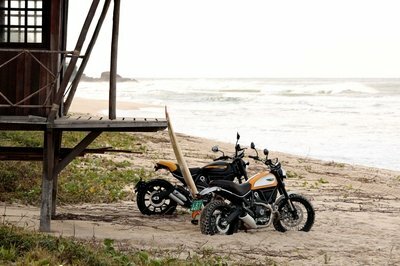 H-D powered the Freewheeler with an enhanced-performance engine to take advantage of all traction from those wide rear tires. What we wound up with is the High-Output, Twin-Cam 103 mill that churns out 104.7 pound-feet at 3,250 rpm. Acceleration out of the hole and straight-line roll-ons are extremely powerful and stable, and the Freewheeler takes full advantage of the power from the 45-degree lump. At 103.1 cubic-inches, this motor definitely qualifies the Freewheeler as a power cruiser. Fuel injection helps keep emissions down and increases reliability with the aid of heated oxygen sensors in the exhaust while providing 39 mpg in combined highway and city driving. Beyond that, it’s a typical Harley engine: pushrod tubes, two-valve heads and lots of chrome bling scattered about. One difference between the ’15 and ’16 models involves the chrome primary case; the factory reduced the width of the primary case and derby cover for a slimmer profile. A six-speed, Cruise Drive transmission crunches the ratios, and a hydraulic slipper clutch makes for easy clutch effort and reduced back-torque from excessive engine braking. Large-displacement, V-twin mills are notoriously resistant to the effects of back-torque, and so the slipper clutch throws some slack into the system so you don’t break the rear end loose ahead of a turn. Pain at the sticker isn’t quite as severe as one might imagine for a Rushmore model. The ’15 Freewheeler rolls for $24,999 in Vivid Black and $25,499 shot in the optional Amber Whiskey (my favorite) or the new-for-2015 Superior Blue. I reckon the redesigned primary is the justification for the price hike for the ’16 year, since the product is otherwise unchanged, yet starts $500 higher in Vivid Black at $25,499. A fetching Black Quartz with green undertones can be had for another five bills, as can the loud, Velocity Red Sunglo paint. All models come with standard cruise control, and California customers can expect an extra $200 emissions package to be tacked on at the till. As the funny-backwards trike field expands, the traditional trike sector narrows. Sure, you can still get big touring monsters like the Tri Glide Ultra, but performance-minded production machines are hard to come by. For this reason, I decided not to try and shoehorn something in, but decided instead to talk about some of the alternatives available today. So, you still have literally dozens of small outfits putting together traditional, single front-wheel trikes, and probably always will. The problem is, they are extremely niche, and unless you live close to one you are S.O.L. Another phenomenon is the usual, bolt-on trike conversions for existing bikes, and as with the completed versions you have to tear apart a perfectly good bike to install it. This latter category comes in two-back-wheel or two-front-wheel varieties, with leaning systems available across the board. I’m talking about companies like Lehman, Tilting Motor Works and Scorpion, to name but a few. 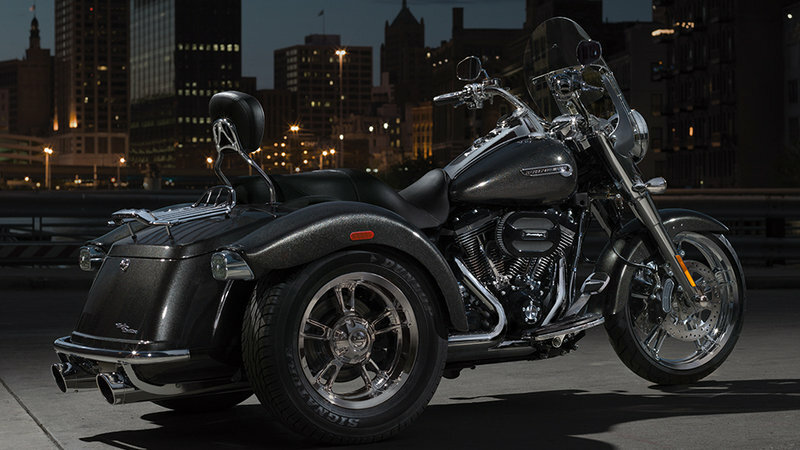 The end result is; you can get any sort of trike you want, in any configuration you want and on a number of bike models, but few off the showroom floor. 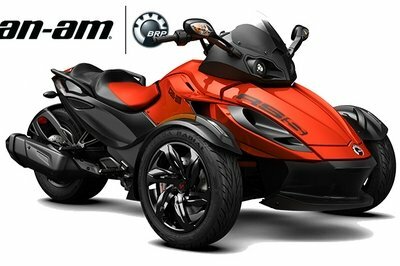 One notable exception would be the Spyder line from Can-Am, and though it doesn’t lean either, the front wheels make for a more confident ride in the corners....like, much more confident. 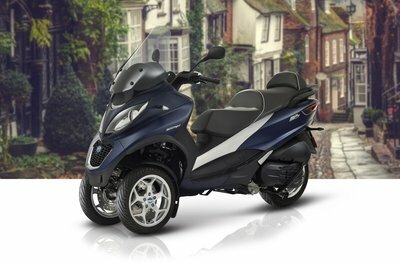 I guess I should give honorable mention to the Honda Neowing. Though it’s technically a scooter, it sports a 400 cc motor if you are looking for basic transportation with performance as a back-burner issue at best. Building a trike is expensive as well. You can look to drop ten large on such a project, and if this is going on a bike that’s already 20k-plus, you’re going to need to increase your insurance coverage, know what I’m saying? Seat Height, Laden: 26.9 in. Seat Height, Unladen: 27.5 in. Oil Capacity (w/filter): 4 qt. Weight, As Shipped: 1,045 lb. Weight, In Running Order: 1,082 lb.